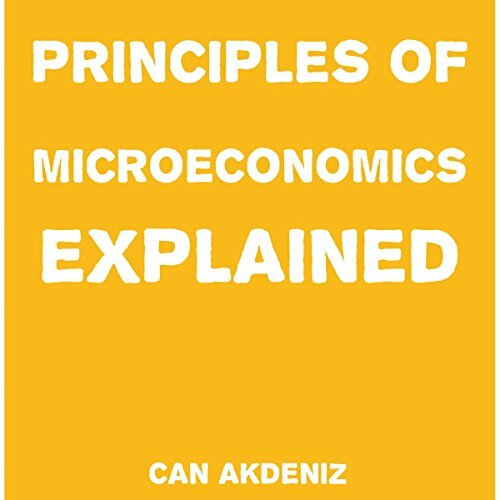 Showing results by publisher "Can Akdeniz"
Principles of statistics are the basics of economics. 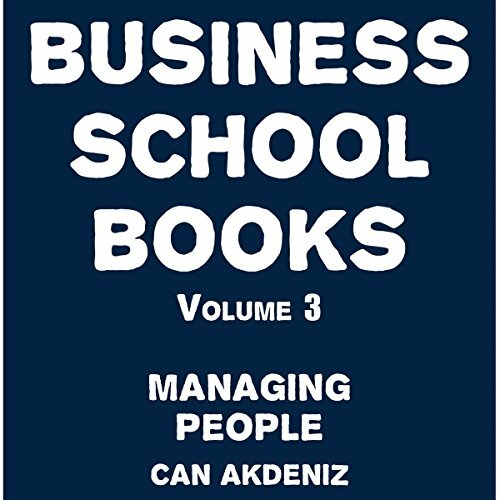 Most of the time, people find such courses very boring and difficult. In fact statistics is really a boring thing. 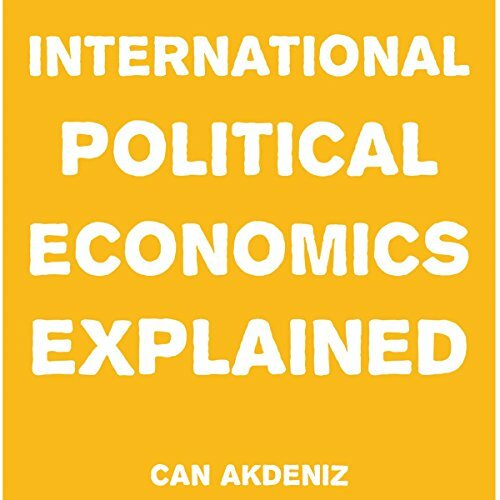 In this book you will hear that the whole course is detailed in an easy-to-understand way. 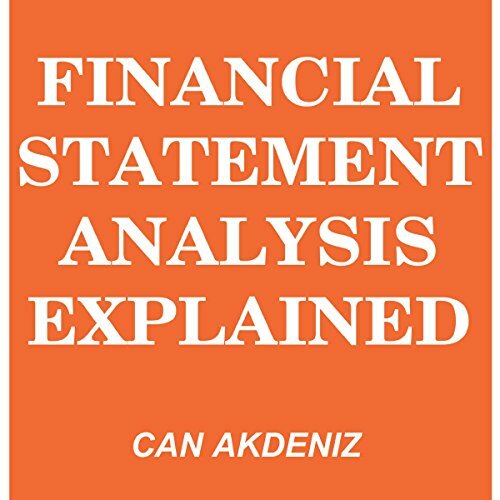 While having a cup of tea, study it and get to know all about the principles of statistics. 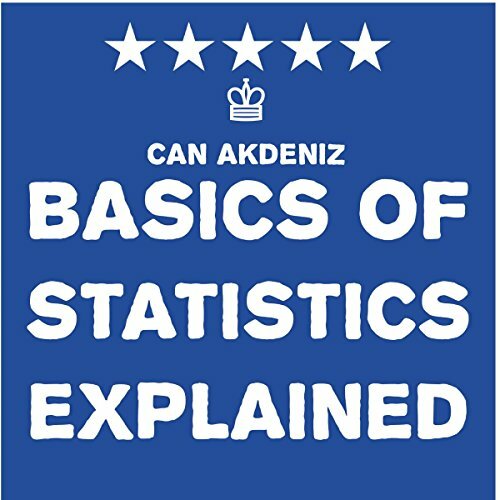 In simple words, it is a complete course that will help you in understanding the principles of statistics. 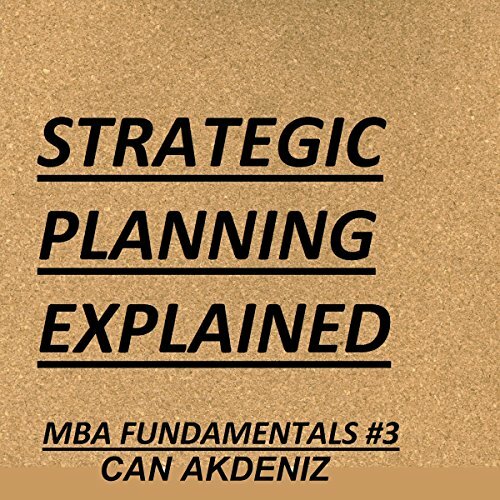 A strategic plan is a document created specifically for an organization, which clearly states the organization's core values, mission statement, and objectives. It covers the available resources - such as staff, supplies, and technology - and it states how these are to be used for the advancement of the overall business. It is a valuable tool that can be used to measure progress at any stage and to determine when all the objectives have been met. Starting your own business is a vision for most people, but if you unaware of what you're doing, you can end up with a nightmare instead. A business, like a machine, needs to be correctly programmed to function and deliver the best kind of results. 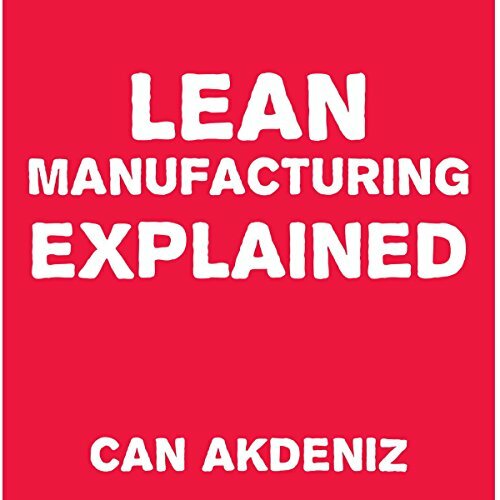 "Kaizen", a Japanese philosophy, has brought financial success to many companies in Japan. 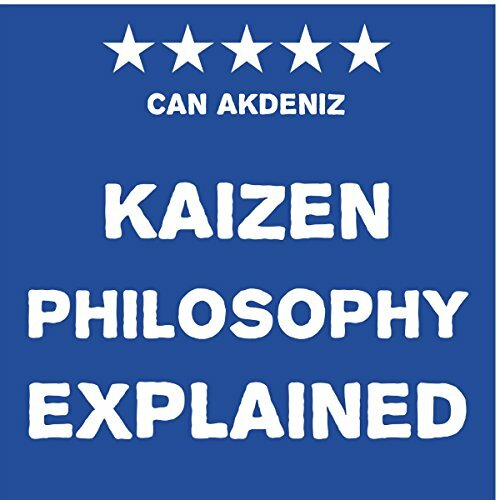 This Kaizen methodology of running a business relies on the central value of improvement, not as individuals, but as a company. 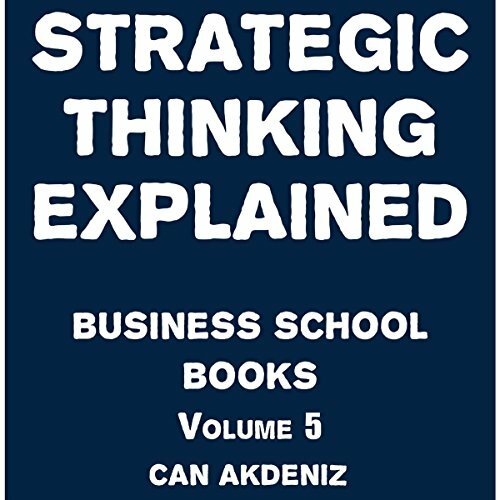 This book will run you through the gambit of just what risk management is. It will show you how you can apply it to your business. 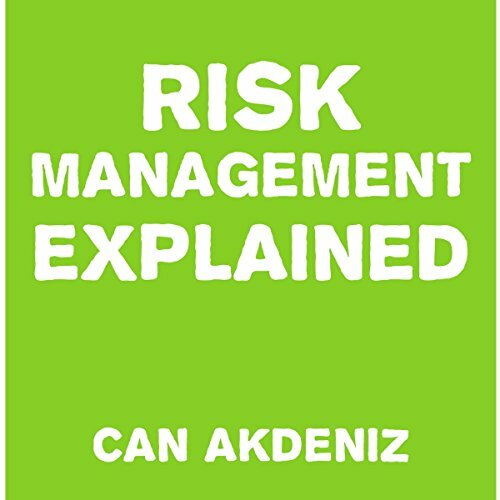 It will discuss the principles of risk management, the processes involved, and give you an idea of the application of these processes to a couple of businesses. How often have you heard yourself responding with yes to things that were not good for you? Things that consumed your time and energy and sabotaged your confidence? 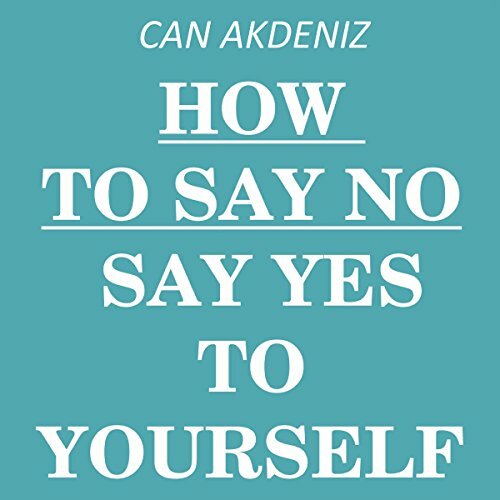 Have you found yourself experiencing uncomfortable situations and unhealthy relationships and carrying out tasks that you weren't supposed to simply because you didn't quite know how to say no? Then listen to this audiobook. 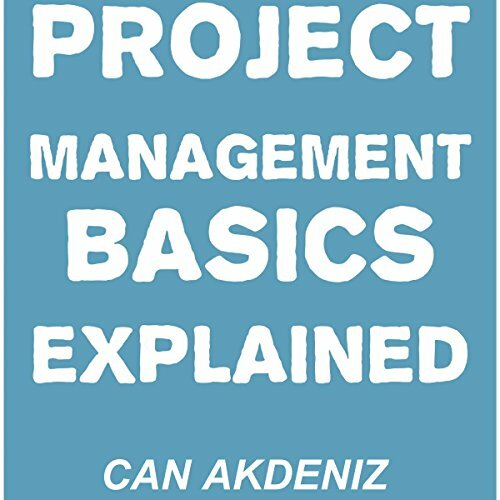 Project Management Basics Explained outlines the role and responsibilities of a project manager. It also considers the qualities, characteristics, and skills that make a project manager great. By the end, you should have a new respect for the role and a good understanding of the fundamental skills and principles that will guide you on your way. 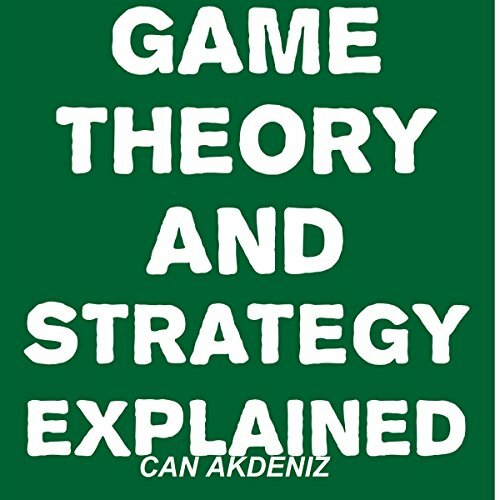 This book is all about game theory and strategy. It's like your whole life is a game - one that you can win if you know what moves to make. 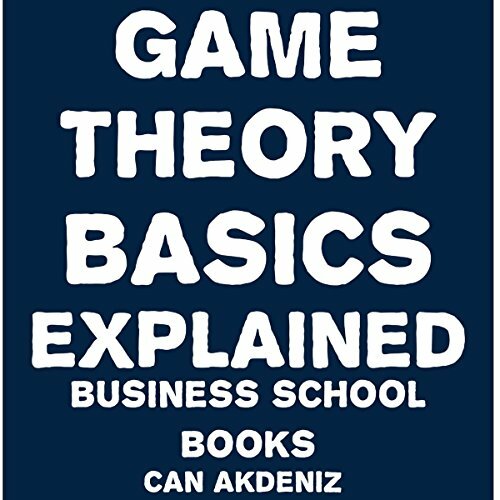 In this book I'll teach you how you can teach yourself to make these right moves and improve your life infinitely! Are you a manager, a comanager, or even just an employee who feels like you are in a rut in regards to your career? If so, I have a feeling that this is the perfect book for you. 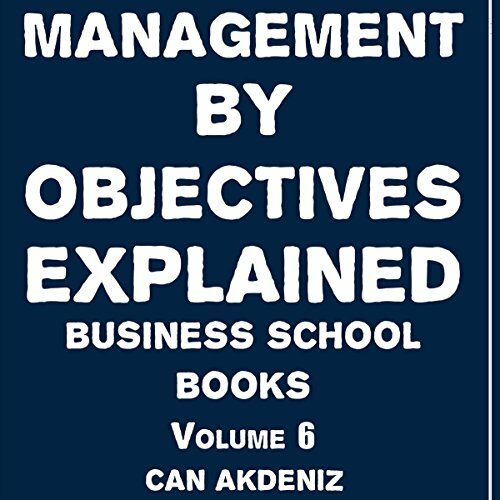 In this book I talk about a management technique called "management by objectives". This globally acclaimed technique was introduced in 1954 and has been praised and utilized by many ever since then. Have you never heard of this technique? Don't worry. 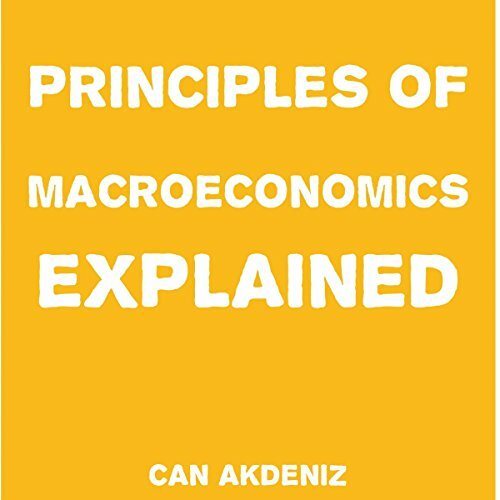 This book will explain it all to you. Have you been in a slump lately? Do you feel like your job is the same, day after day, with no improvement? Have you been having trouble - in either your personal or professional life - making well thought out decisions? 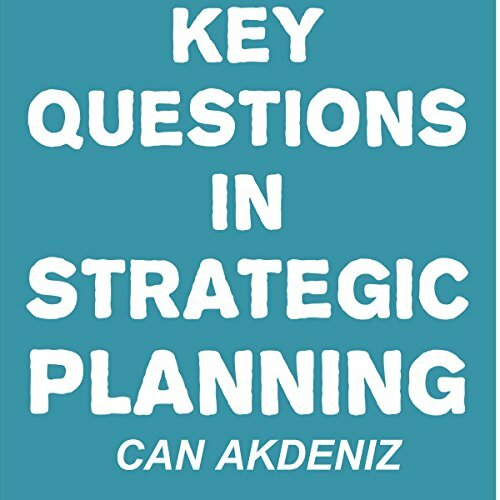 If the answer to any of these questions is yes, it's probably because you have not yet acquired the highly useful skill of strategic thinking. 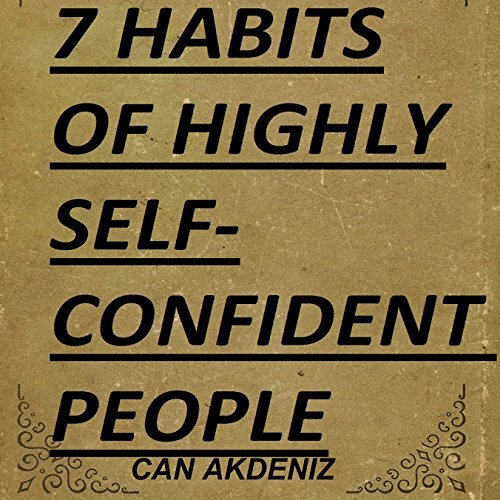 Pick up this book to find out how you can be more successful and happy, simply by changing the way you think. Sounds impossible, doesn't it? Well, it isn't! You may hear the term "business development" bandied about in the business world. But if someone says, "I work in business development," what exactly does that mean? 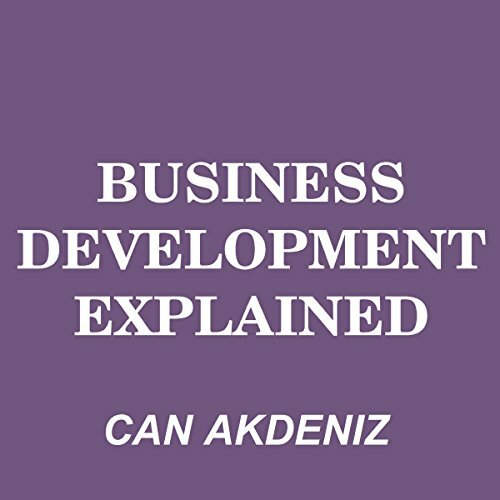 Business development is a somewhat fluid term, and if you ask 10 different people, you may get 10 different definitions. 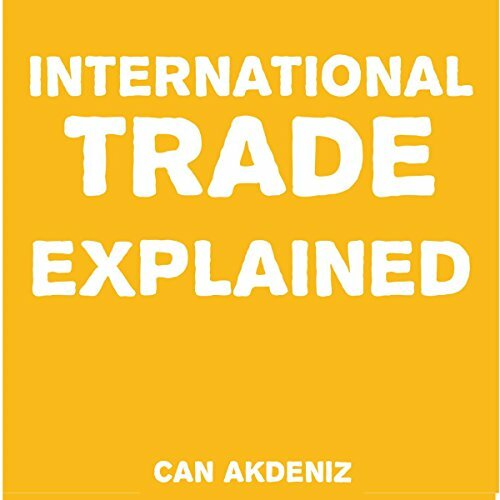 Nonetheless, as we move through this book we will try to develop a basic understanding of business development.